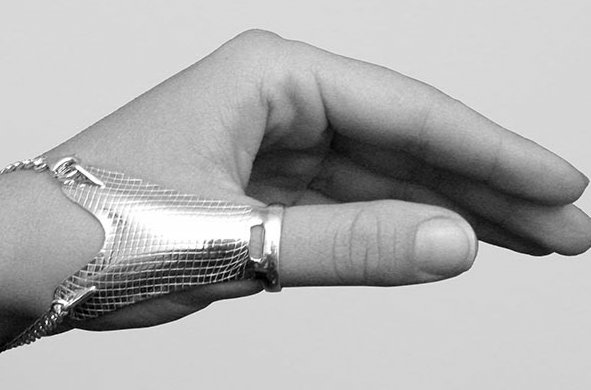 For the uninitiated, finger splint jewelry is a type of jewelry that serves to support and stabilize specific joints in the hand, fingers and wrist. 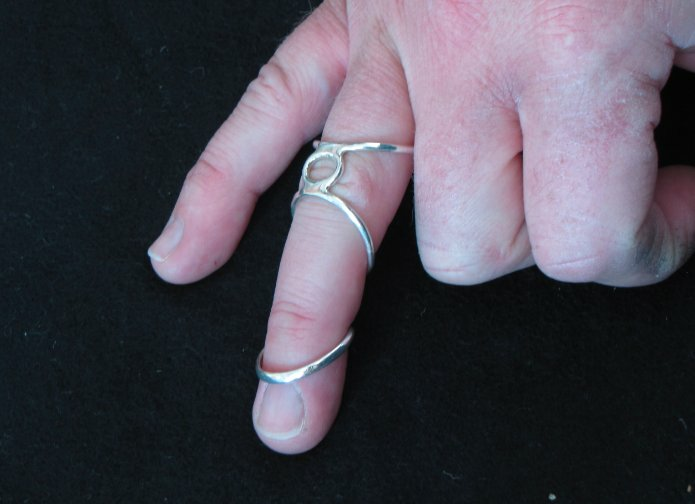 To onlookers, finger splint jewelry looks just like a cool, perhaps slightly “bohemian” type of jewelry. 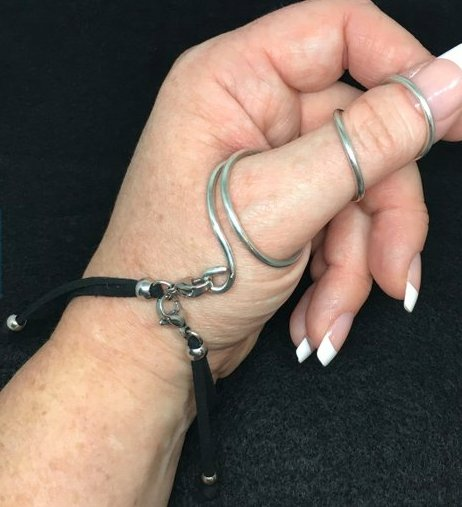 But to people with Ehlers-Danlos syndrome, arthritis, or hypermobility caused by another condition, this kind of jewelry is more than a fashion statement — it can actually help prevent pain and injury. If your finger joints are constantly slipping out of place, or moving them is painful, finger splints can help minimize movement. 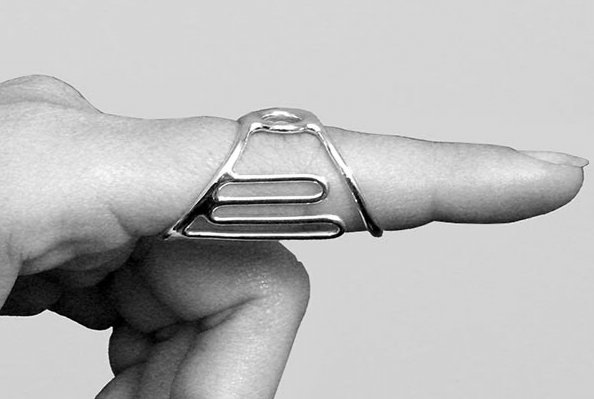 Of course, it doesn’t hurt that finger splint jewelry actually looks darn cool, right? 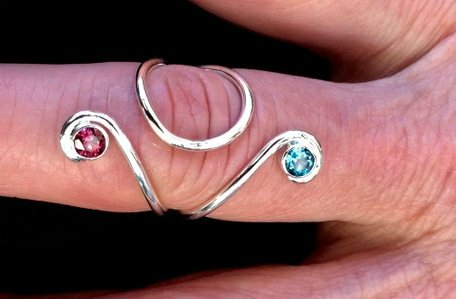 So for those in the market for some finger splints, we found 15 of the prettiest splint jewelry, that look beautiful and may also reduce your pain. (While we only included metal jewelry in our list, there are also plastic ring splints available). A word of caution: A couple of the brands listed below require you to work with your occupational therapist, physiotherapist, rheumatologist, etc. to order a piece, which will ensure you get the proper size. However, other jewelers offer ring splints but are not themselves medically trained or affiliated. So if you’re interested in any of those designs, it’s up to you to properly measure your fingers and ensure that the piece is fitting correctly. We strongly recommend consulting with your doctor or physical therapist before purchasing anything, and checking with them to confirm your jewelry is working as it should. Now, on to the rings! 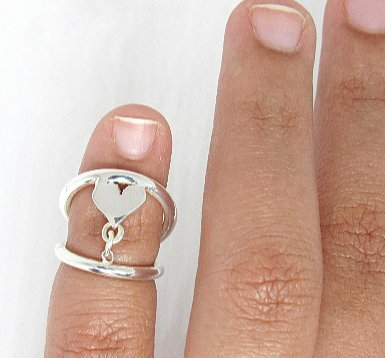 Buy the ring splint featured above for $105 from Etsy. 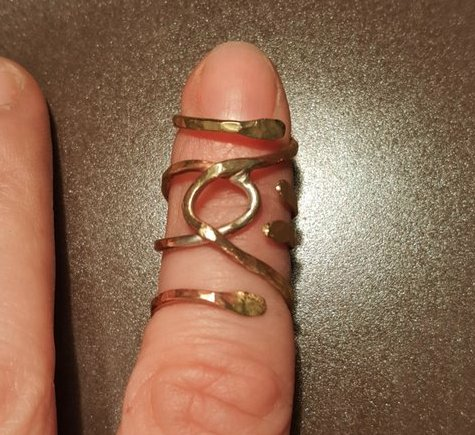 Buy the ring splint featured above for $140 from Etsy. Buy the ring splint featured above for $203 from Silver Ring Splint Company (must have a referral from a qualified therapist). Buy the ring splint featured above for $130 from Silver Ring Splint Company (must have a referral from a qualified therapist). 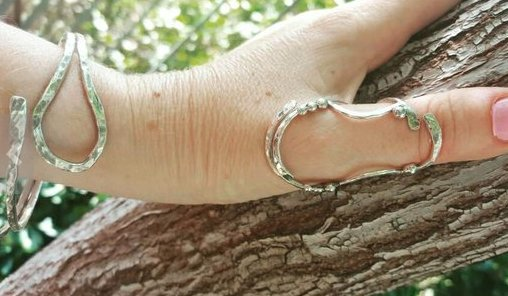 Buy the ring splint featured above for $33 from Eva Belle Jewelry. 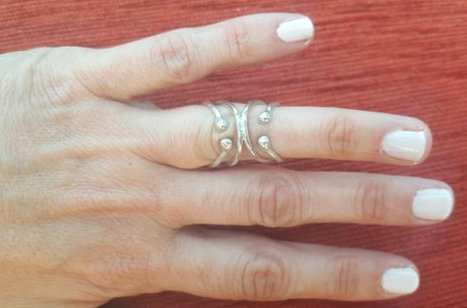 Buy the ring splint featured above for $119 from Eva Belle Jewelry. 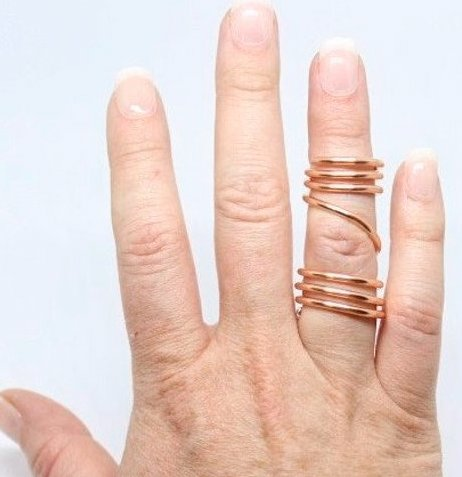 Buy the ring splint featured above for $59 from Etsy. Buy the ring splint featured above for $115 from Etsy. 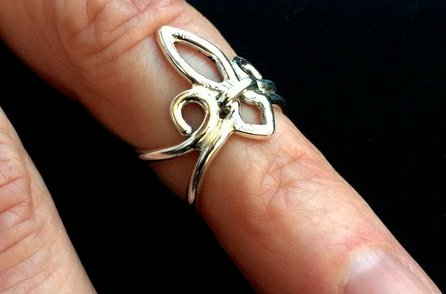 Buy the ring splint featured above for $130 from Etsy. 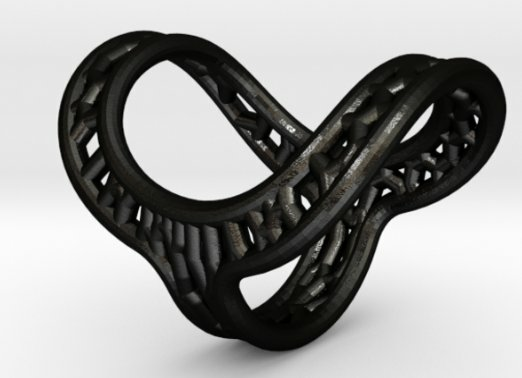 Buy the ring splint featured above for $23 from Shapeways. Buy the ring splint featured above (price upon request) from Digisplint (must have a referral from a qualified therapist). 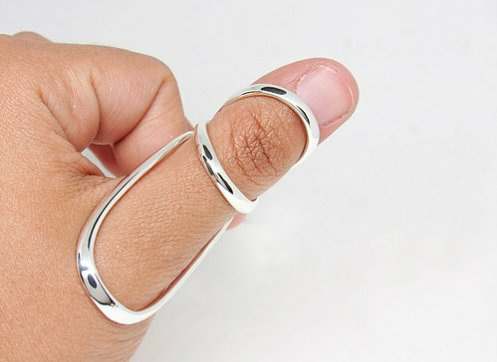 Buy the ring splint featured above for $110 from Etsy. 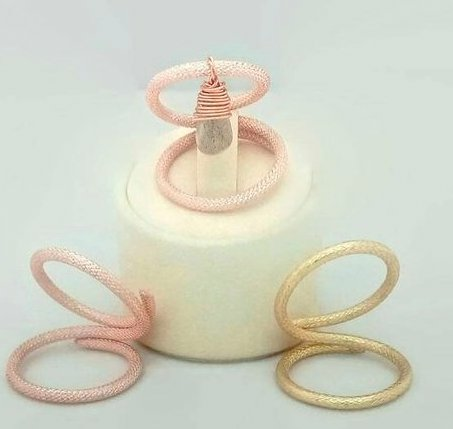 Buy the ring splint featured above for $16.31 from Etsy. 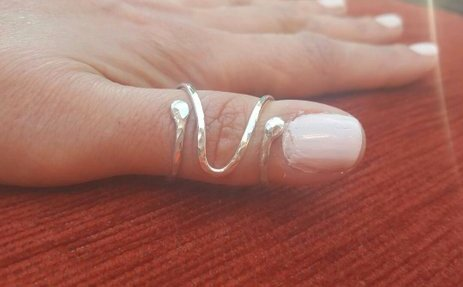 Buy the ring splint featured above for $195 from Etsy.